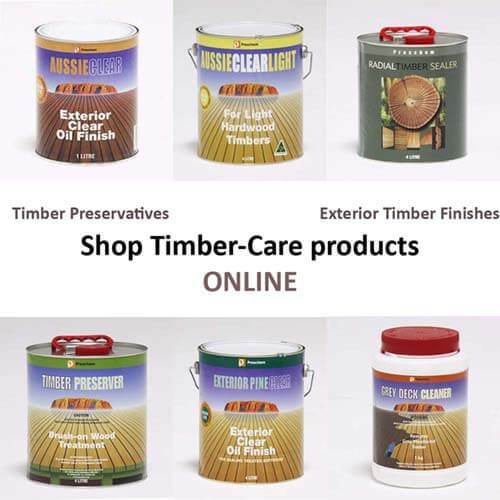 The following links, references and further reading to websites that have information on timber or related issues. Wood In Australia. Keith R Bootle, 2nd Edition, 2005. Australian Termites and Other Common Timber Pests. Phillip Hadlington, 2nd Edition, 2003.